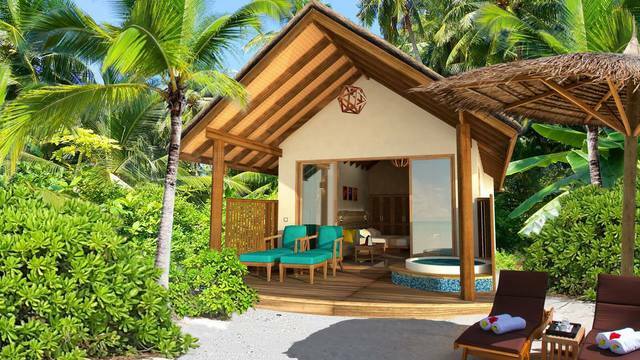 Opened in December 2017 in Raa atoll, this new sister resort to the long-established Reethi Beach is already proving very popular. The island was originally a coconut plantation so there are lovely areas of beautiful lush foliage in many parts of the resort. 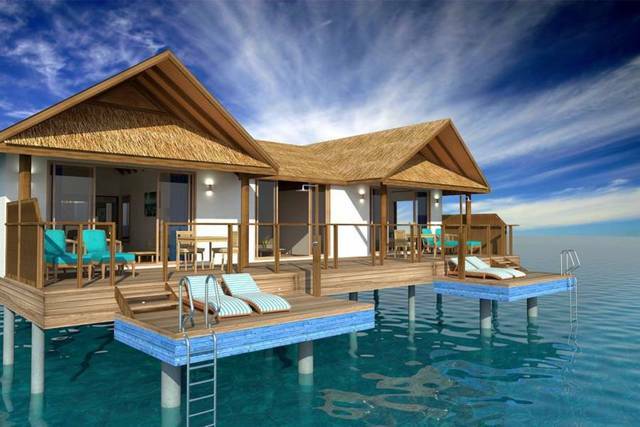 It's definitely a 'barefoot' island with a lovely authentic feel, and a gently rustic style although the detached villas are all new. There are a number of dining and bar options too. 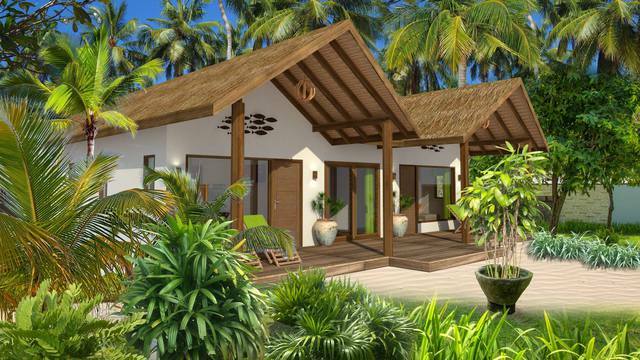 The Family Deluxe Beach Villas are very nice with 2 separate bedrooms (one king and one twin + space for an extra bed) with a separate living area in the middle and a large front deck which runs the length of the villa. The house reef can be accessed via 8 different channels – four on each side of the island, clearly marked. Stay a minimum of 3 nights and receive a Summer Early Bird Discount offer of 25%, based on Bed and Breakfast. Valid for travel between 01 May 2019 and 31 October 2019. Book 60D prior. Stay a minimum of 3 nights and receive a Summer Early Bird Discount offer of 20%, based on Bed and Breakfast. Valid for travel between 01 May 2019 and 31 October 2019. Book 30D prior. Stay a minimum of 3 nights and receive a Summer Early Bird Discount offer of 15%, based on Bed and Breakfast. Valid for travel between 01 May 2019 and 31 October 2019. 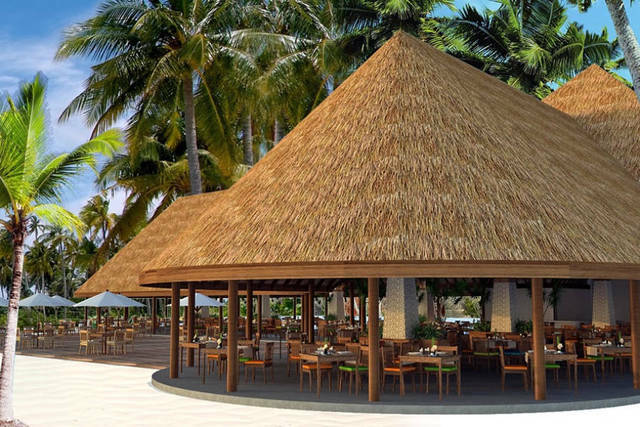 Reethi Faru Resort located in the Raa Atoll opened its doors in December 2017 and is positioning itself at the 4-star plus level. The island measures 600 x 350m with its house reef a mere 30 to 80m from shore. 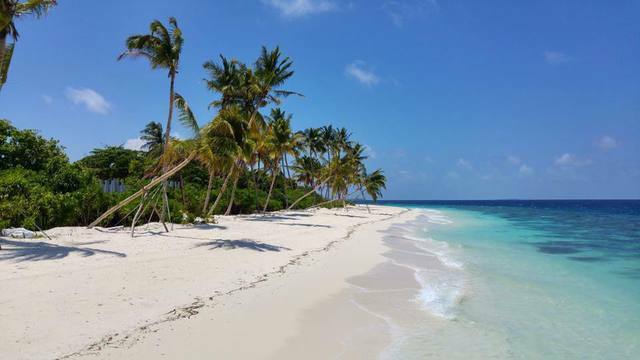 Reethi Faru can be reached from the international airport by a 45-minute seaplane flight or a 20-minute domestic flight to Dharavandhoo followed by a 30-minute speed boat ride. 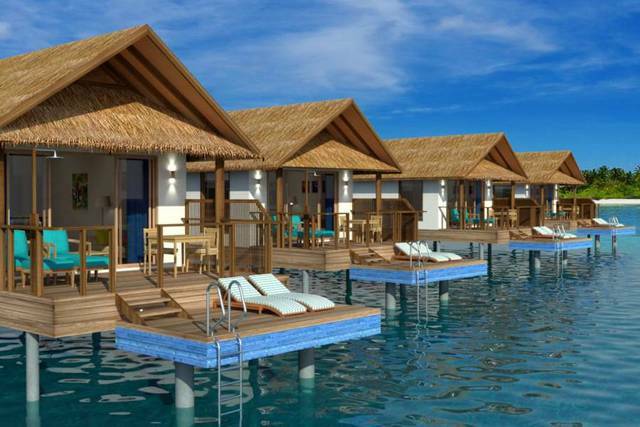 The resort will offer 150 villas in different styles on the beach and overwater, including some 2-bedroom family accommodation which will surely be in high demand. The plan is for 5 restaurants and 4 bars. Check back for more details which will be posted as the resort is developed.